Does marble cleaning really exist? 13 09 Does marble cleaning really exist? We all know marble as the most beautiful stone type that could end at our house,office, building lobby and etc. But does marble get durty? Of course it does but so other wear and tear that will catch our attention and raise your concerns and questions. So is marble cleaning is the first and the most important solution? 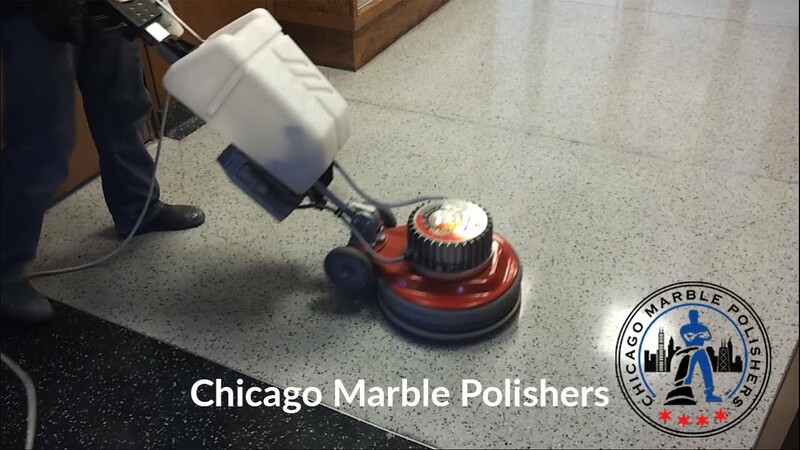 Will it sound surprising if I tell you that marble cleaning does not exist? Let me explain why it does not exist and the client base uses wrong terminology to call for help. Marble at our reach is smooth and shiny stone. It does not attract dust or dirt due to its glossy surface. The only way for the dirt to make its way into the marble will be the minor disintegration of the stone surface. When the surface isn’t longer protected by its own smoothness and density. We could only get skin infection if our skin is damaged or weak and in some degree is very sensitive and so is MARBLE. 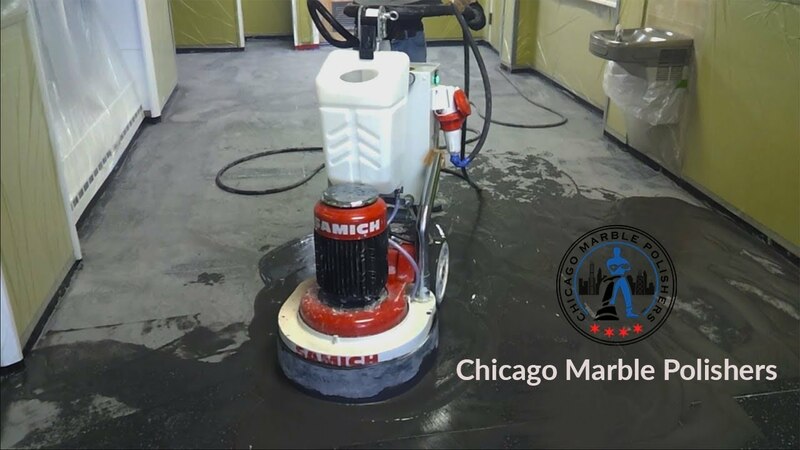 By the time marble gets dirty it will have significant amount wear and tear such as surface scratches, etching, dullness, disintegration and other. No one goes to dentist to clean their teeth if their teeth in needs of root canal filling and restoration. 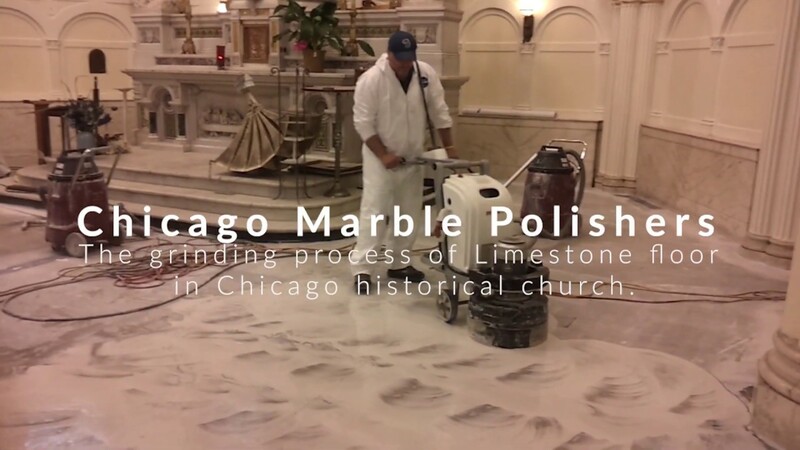 Marble need to be restored and maintained professionaly and by professionals. 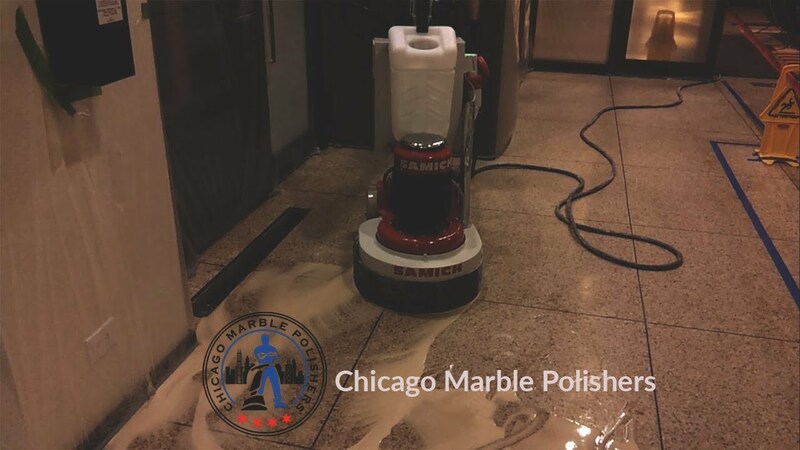 By identifying and inspecting existing condition of the surface and I am sorry but by the time you call for cleaning your marble needs to be RESTORED.